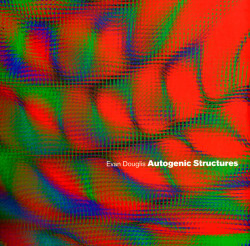 Autogenic Structures offers an alternative vision for the future of architecture, a timely and invaluable contribution to the debate concerning emergent surfaces and the next generation of building membranes in this era of extreme computational control. An esteemed group of architects and educators discuss a range of cultural perspectives surrounding Evan Douglis’ innovative pedagogical research. Topics considered include: the future relationship between structure and ornament; the value of mass customization for the next generation of modular building components; and, the role of smart materials in creating a sustainable universe.